Mount Desert Island was discovered by Champlain who referred to the area as Isles des Monts Deserts, meaning "island of barren mountains", unlike the french pronunciation of “Dessert” that locals frown at, it is translated locally as a "desert of mountains". 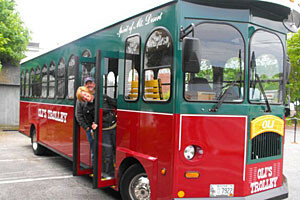 Spotlighting the best attractions of the island, guests can select from multiple tours ranging from 1 to 4-hours each. 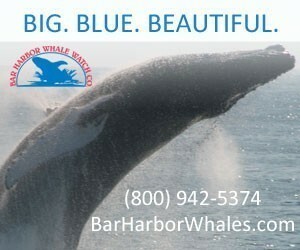 Come see our choices and rates. 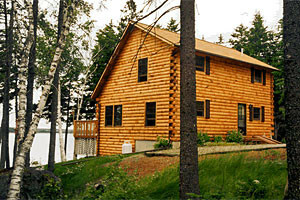 Enjoy these 6 unique rental homes & cottages, each with distinctive layouts and features for groups and families, and wonderful views of Frenchman's Bay. Yes, the Island is open in the winter for snow sport or relaxation in a coastal wonder with scenes of ocean, ice, and snow. Mount Desert Island is the largest island in Maine and is said to be the third largest in the continental United States. The majority of the island is occupied by Acadia National Park. Visitors to the island can enjoy hiking, biking, shopping, scenic views, and a cornucopia of other activities. The island was uniquely formed by glaciers that cut through solid granite ledges to form 17 mountains, often seen reflected in the many freshwater lakes and ponds, of which includes the famous Mount Cadillac. It is also home to Somes Sound, described as the only fjord on the east coast, and a carved rocky coast unparalleled. Locals describe the unique outline of the island as a slightly misshapen lung. This well-known silhouette defines the two "sides" of the island often referred to when being given directions. Mount Desert Island, Maine, has hundreds of trails. There is also over fifty miles of carriage roads. The island has numerous fresh water lakes and public marinas for ocean access where visitors can go boating or fishing. After a day hiking the mountains and woods or out on the water visitors can cool off in Echo lake or take a dip in the Atlantic ocean at Sand Beach in Acadia National Park. Acadia National Park is one of the most popular parks in America. Though the names of the hundreds of original families, whose vision of the park prompted them to donate property to John D. Rockefeller Jr., have been forgotten, the Rockefeller name has been immortalized by the establishment of this national treasure. 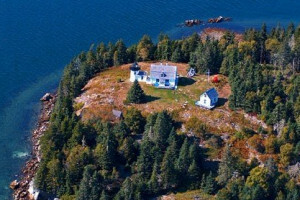 Mt Desert Island is beautiful in any season, and offers many opportunities for adventure. Though many of the shops are seasonal you can escape the crowds while you go cross country skiing, snowmobiling, or simply enjoy the prestige and beauty of the island in winters slumber. 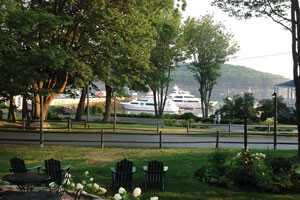 The island is the home of many communities, each unique, offering the visitor shopping, dining, and lodging options. 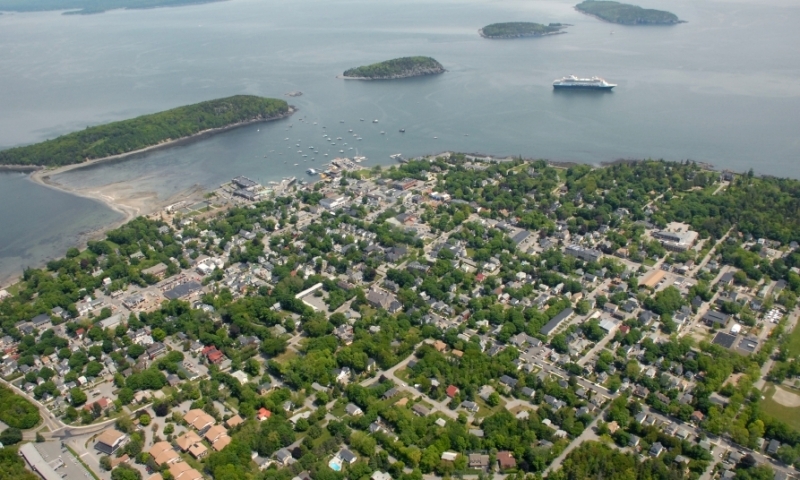 However the island has only four established towns, Bar Harbor, Mount Desert, Southwest Harbor and Tremont. 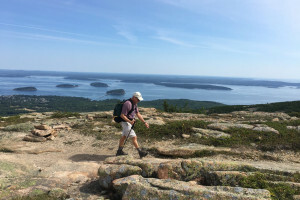 All are located on the ocean and near Acadia National Park, but the most popular of these is Bar Harbor where you can easily walk to shopping, lodging, entertainment and dining or hang out hoping to see some of the more famous visitors who frequent here. You can also take a free Island Explorer bus into the park or around the island, or catch a cruise from the local pier and see the island from the ocean.